Pulse 3 is rated 4.3 out of 5 by 347. Rated 5 out of 5 by Dianakr from Amazing! I'm loving this speaker. The colors, the light show, the sound and ambiance it sets is absolutely stunning. 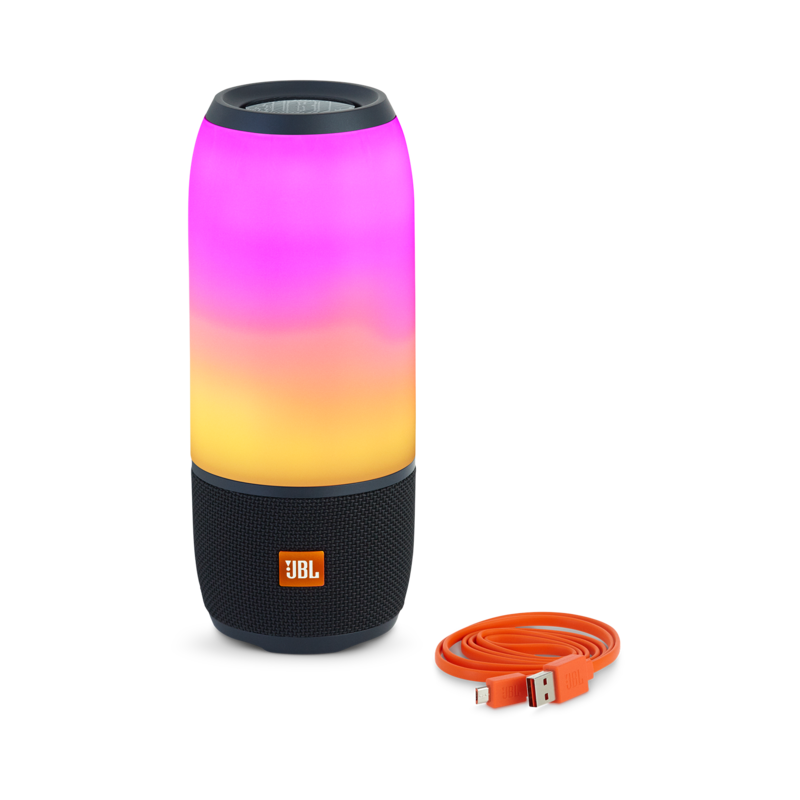 Great for parties, get togethers and just a chilling out with your favorite tunes. Beautiful color ways & hey it's waterproof, you really can't go wrong here. Also Great quality and sound. I love it! So much fun. Great speaker! 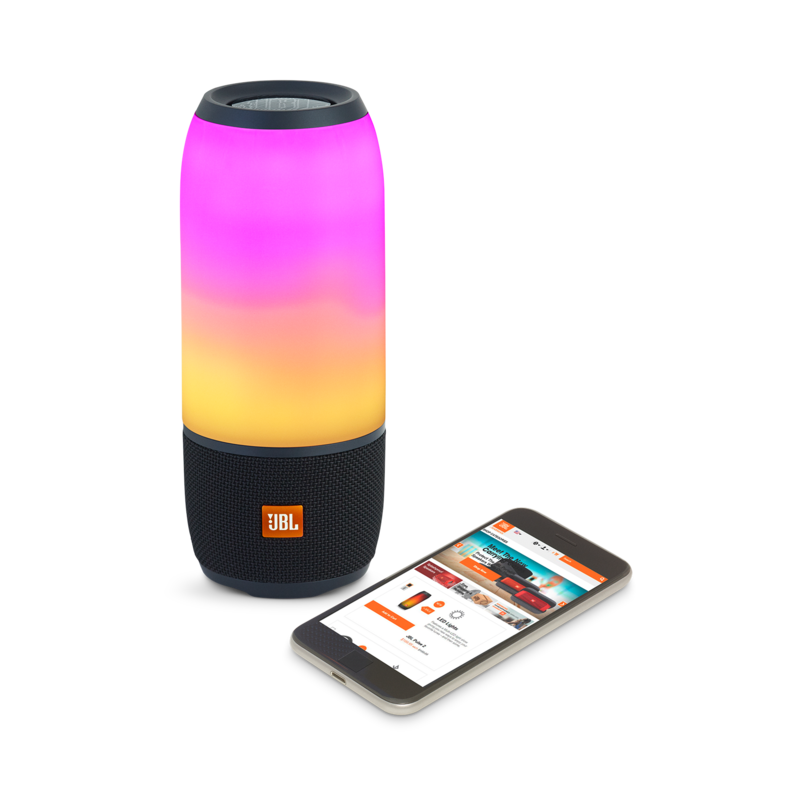 Thank you JBL! Creativity definitely Rocks! I just really hope you come out with a JBL carry on case very very soon so I can bring this along on all my adventures. Please make a JBL pulse case that fits this product since JBL pulse 2 case does not fit it. Other then that everything is fantastic! Rated 5 out of 5 by Jonny123 from Perfection. I just bought this and what can I say. It's a masterpiece. It's really light for the size of the speaker which is great for carrying around. The lights on this are beautiful and bright. I love how many customisations you can make to the colour. Most importantly the sound. This speaker is so clear that it sounds almost better than my Power beats 3. The bass is amazing. I love bass and I was deciding between this and the bose soundlink mini 2 but after listening to this for 30 seconds, I set on this because its so mesmerising and sounds awesome. Would recommend to everyone! 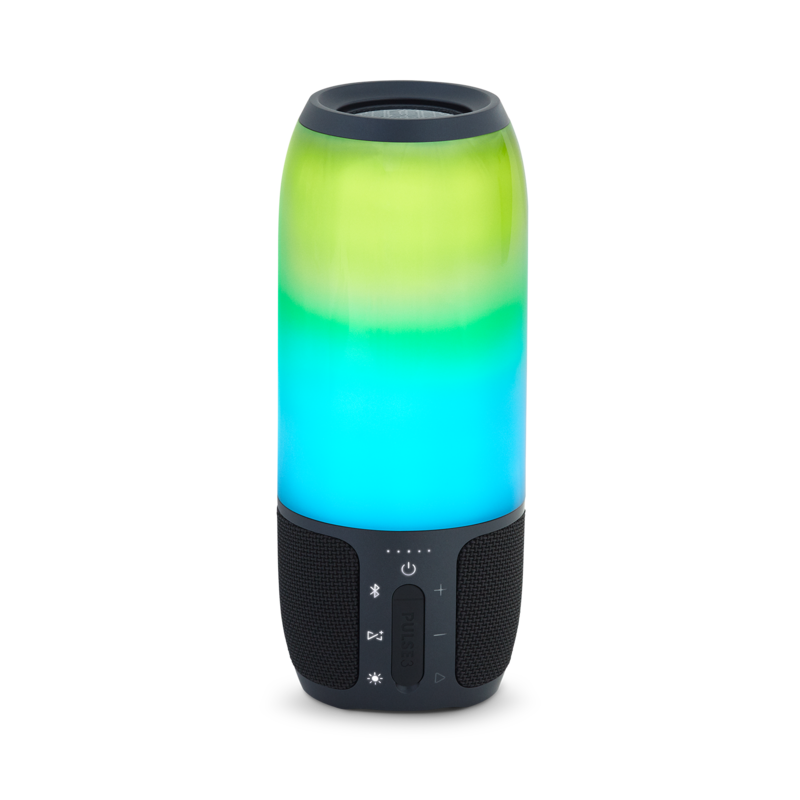 Rated 5 out of 5 by Eclipse from Speechless I bought this speaker since December 15 2017. I'm speechless. It has already fallen 5 times on hard surface and no scratches. I'm being honest right now. No scratches. Sound Quality is perfect. Loud enough for outside parties. Light show is insane. Beautiful colors. Really beautiful. Battery life is great. I use the speaker for about 8 hours a day at 75% volume. The next day for about another 8 hours and still had 4 battery indicators. Really impressive. 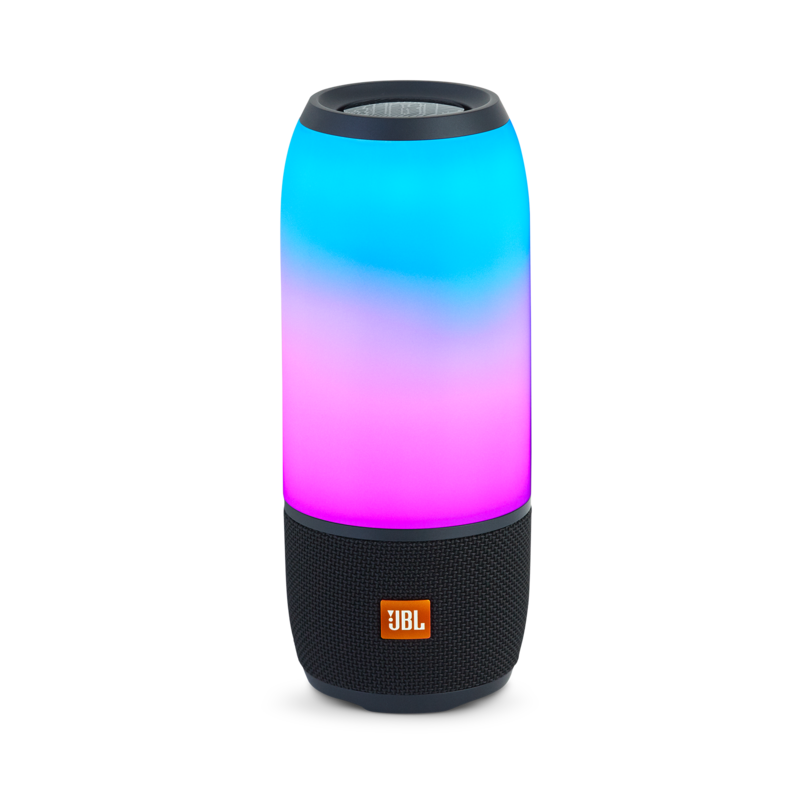 I love JBL. You are always my favorite brand. 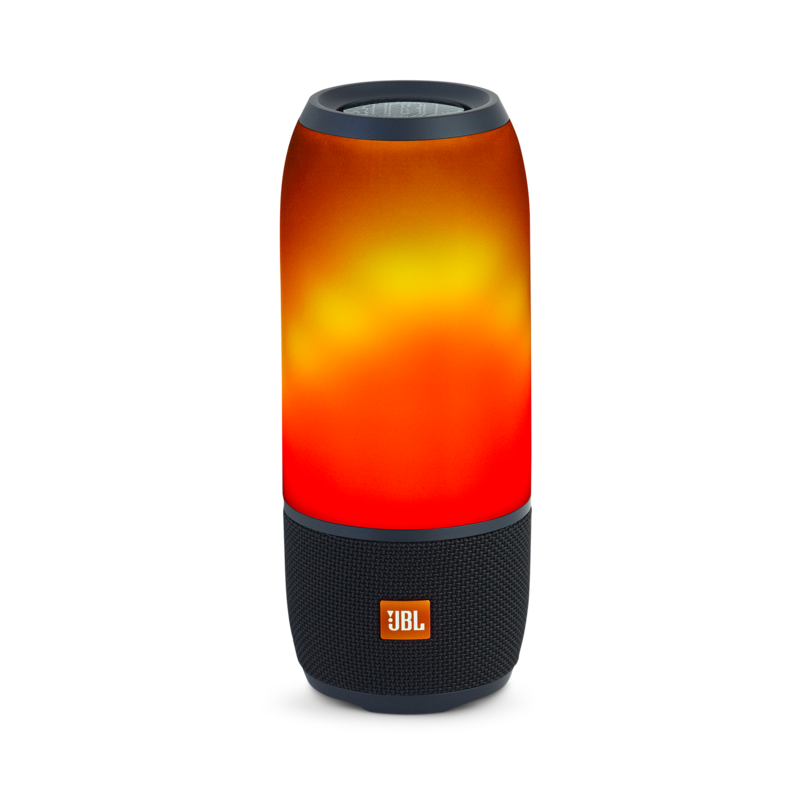 Rated 5 out of 5 by Ryan 3888 from My favourite JBL speaker right now! I started with Charge 3 then follow by 2 Flip 4. Charge 3 is a little bass boosted and lost some clarity of the music. Some music sounded muffled. Tried 2 Flip 4 for stereo mode. Flip 4 sounded better than Charge 3 in my opinion but when I connect them via Connect plus, the speaker crackle and this really annoys me. Saw Pulse3 on display in the shop and I bought it right away for the look and to my surprise, it sounded as good as it look too! More balance and natural. Bass is there but not heavily boosted. 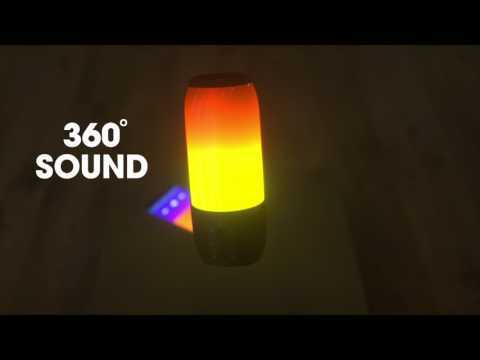 I love the 360 degree sound and clarity. Really happy with this purchase and might buy another one to pair it up as stereo mode. Worried about the surface might be prone to scratches but it is quite durable. More to fingerprint magnet. Wipe it up and it looks good again!